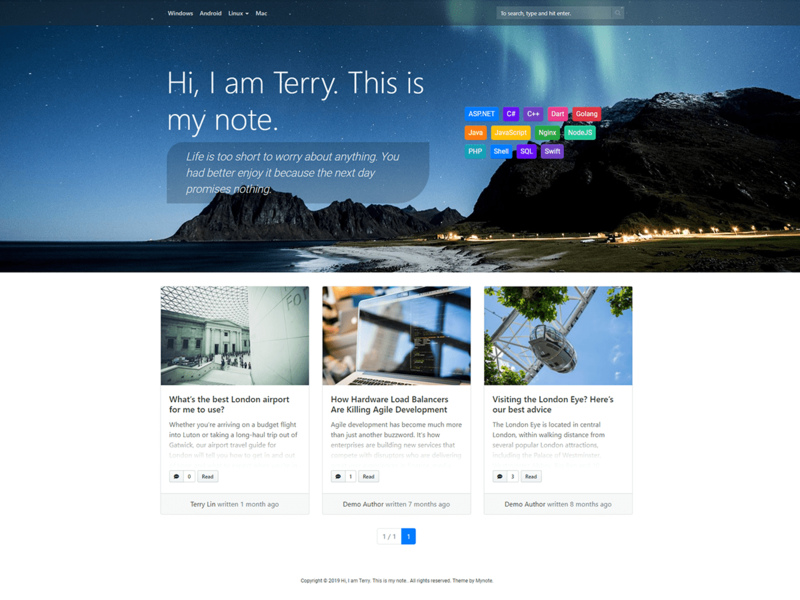 WordPress › Profiles » Terry L.
Change text-domain and add language pack template. 是指 Checkboxes in bullet points 這一段嗎? 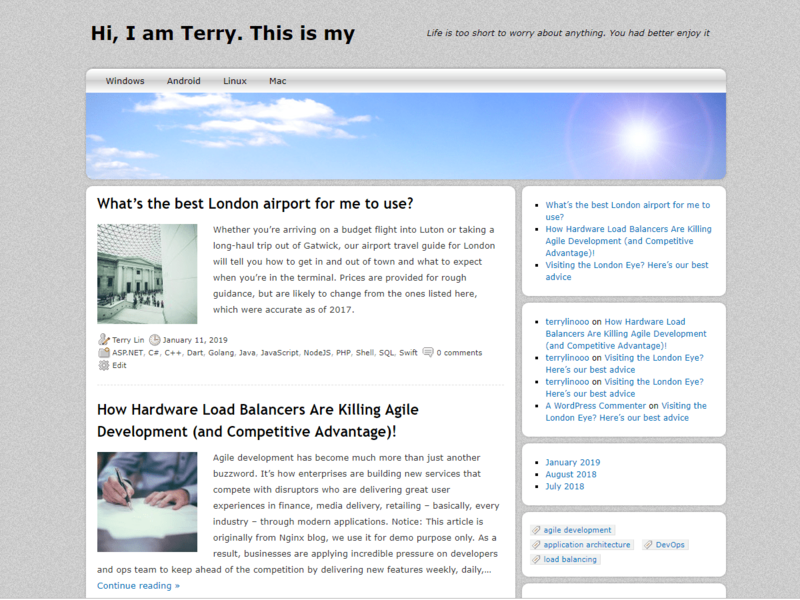 Easy to use and good-looking interface. Thanks.